Dance Houston works with college students to develop their professional skills through on-the-job training. Students with specialized skills work within their areas of interest, including website and graphic design, IT, accounting, event coordination, and business administration. For paid internships, check with your university work-study programs to see if there are any opportunities available. All other internships are unpaid, yet they provide excellent training and mentoring for students. Good vibes about working for an organization that is doing good for others! 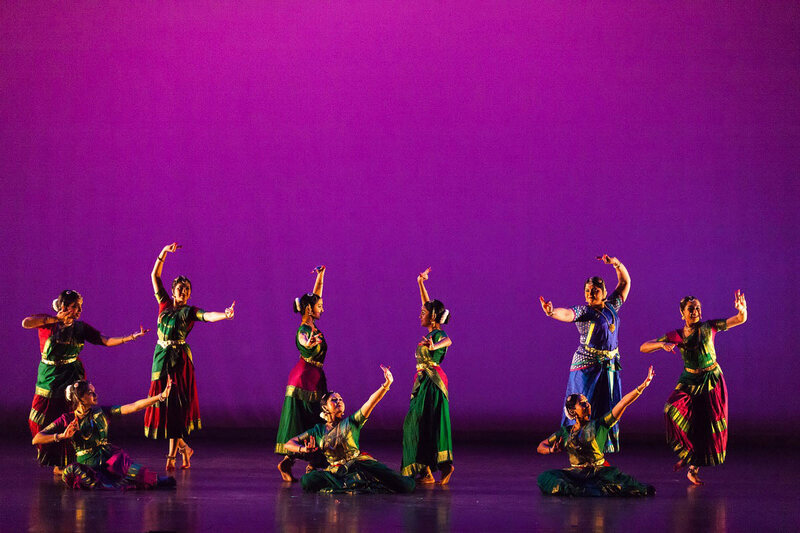 Send email stating your area of interest and general availability to mail@dancehouston.org. Students of No Limits may register for camp to be eligible for an internship.